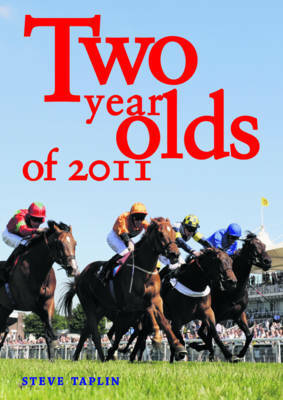 This is the 27th edition of the highly regarded guide to two year olds by Steve Taplin. The book profiles around 1,500 two year olds each year, and of particular importance to the punter are the author's perceptive pedigree assessments gathered in pre-season interviews. Steve Taplin is well known and trusted by trainers in the UK and Ireland, and they are therefore happy to give him the inside line on their best horses. The book also includes a foreword from a leading trainer. Laid out in an easy-to-use A-Z format by trainer, the book also features a wealth of detailed statistics - stallion references, racing trends, indexes to sires and dams, star two year olds, bloodstock assessments and much more.